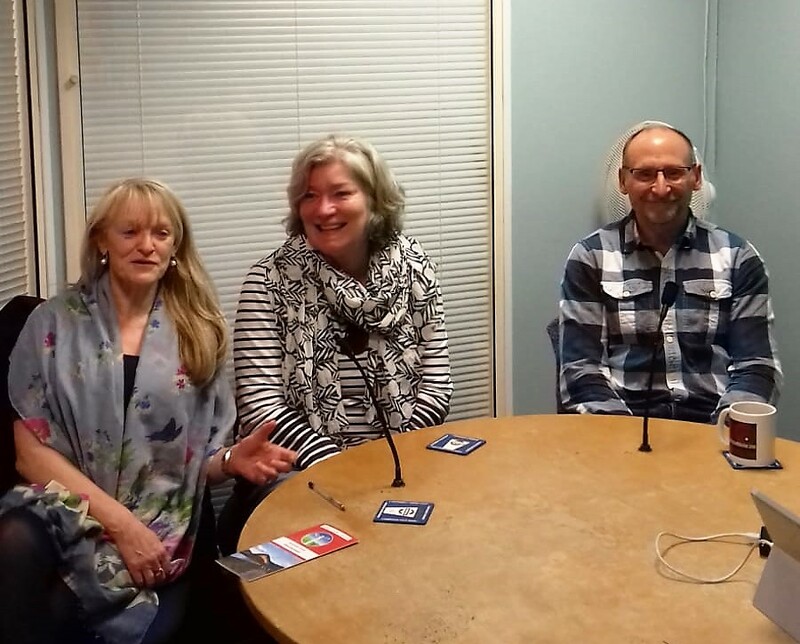 Last week Anni, Paul and I met up with Izzy and Diana to chat about the IOG on the Friday Breakfast Show on Ipswich Community Radio. Despite the early time slot, it was a lot of fun so it has been suggested that we might share the link with those who would like to hear what was said. Personally, I couldn’t bear to listen to more than a few minutes of my own voice – but there we are.